I have a catless downpipe on my BMW 335xi. I also have this little box called an Area74 iO2 CatSim that’s supposed to jack in to the wiring for the rear oxygen sensor and fool the ECU into thinking there’s still a catalyst in the downpipe. But, it wasn’t working. Until now, that is! Most oxygen sensor simulators are a simple gizmo that has a resistor, or a timer, that tweaks the rear O2 sensor signal a little bit to hopefully trick the ECU into thinking there’s still a catalyst in the car. But the ECU for the BMW N55 motor in my car is too finicky about the rear O2 sensor signal for those fixes to work. Instead, the CatSim is a programmed microcontroller that reads the rear O2 sensor signal and then processes it into a signal that much more closely resembles what it would look like with a cat. The instructions for installing the CatSim say to use the Posi-Tap connectors pictured above. I (incorrectly) assumed that these would be available locally, but they weren’t, and instead my mechanic got some other connectors that appeared to work on the same basic concept as the Posi-Tap ones. When I picked up the car, it didn’t have any CEL codes, but the CEL (on a BMW it’s actually a “SERVICE ENGINE SOON” light) came on shortly afterwards. I tried various things in the install instructions like trying to complete a drive cycle, but I kept getting the same oxygen sensor-related codes. I had been busy with work and planning my wedding, so didn’t really have time to mess around with inspecting the wiring or bringing the car back to my mechanic. The O2 sensor codes didn’t affect the drivability of the car, it’s just I had an annoying SES light on all the time when I had a little box that I bought specifically to avoid this problem. Finally I checked under the hood to see if the little green light on the CatSim was coming on when turning on the car, and nope, nothing. 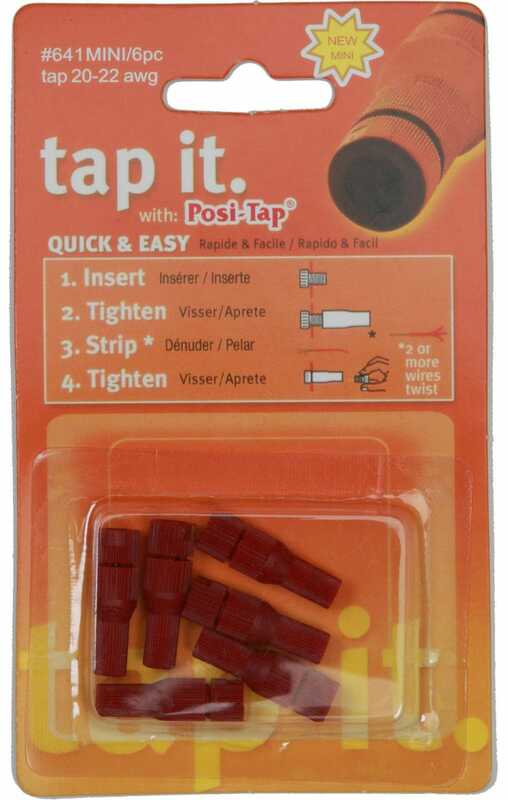 I figured the only thing that was different from the instructions was the connectors, so I went ahead and ordered the real Posi-Taps. Then my high pressure fuel pump started dying, so I brought the Posi-Taps to my mechanic to re-do the O2 sensor wiring along with the HPFP. I picked up my car last Friday with the fresh HPFP and Posi-Tap-connected CatSim. The mechanic said he confirmed the little green light on the CatSim was turning on—this happens when you open the doors and the car primes the fuel pump—and since then, I’ve got no SES light. So remember, if you have some wiring instructions that say to use Posi-Taps, make sure you get the real ones, and not some fakemeout Posi-Taps that don’t actually work.